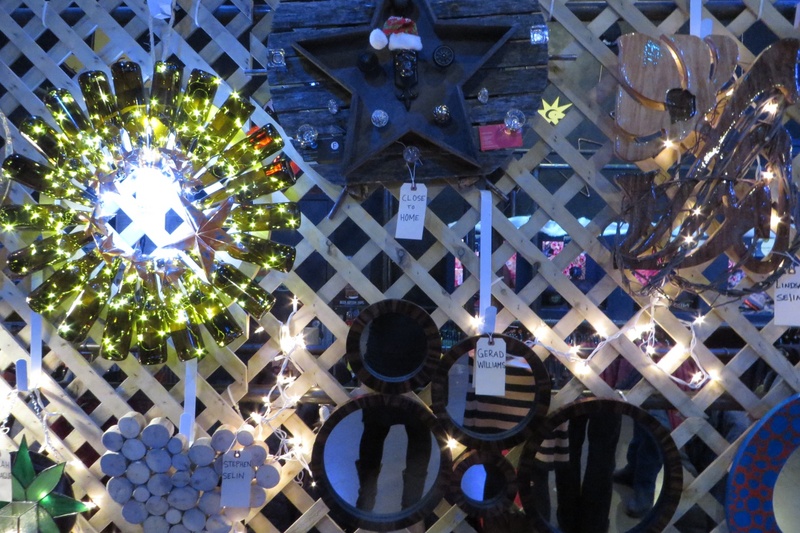 Join the Shelburne Craft School for our annual Winter Mixer and Wreath Auction! Please join the Board of Directors with our friends and staff for an enchanting holiday-flavored evening with hors d’oeuvres, cash bar and a live auction featuring wreaths created by local artisans and businesses. Tickets include a complementary glass of wine or beer, light fare and a handcrafted holiday ornament.